All properties showcased on Rightmove, Zoopla and bespoke marketing strategies when required. To talk to us in regards to selling or letting your property please call 020 8992 0333 or click here to request your complimentary valuation. As a leading independent estate agent we provide a comprehensive and dedicated service to clients looking to achieve maximum value for their property in a timely manner. All properties are showcased by a professional photographer with a floorplan compiled for each property. This level of presentation ensures your home stands out clearly in a competitive market and helps achieve the best price possible for our landlords and sellers. We are constantly in touch with our database of buyers via phone, email, monthly newsletter and social media campaigns. This means that even without advertising, we are able to generate viewings from prospective buyers and tenants through our active database. Furthermore, through our close links to Central London agents we also receive referrals of applicants looking to buy or rent in Ealing and Acton. We do viewings late into the evening and all day Saturday. We generally find that buyers or tenants for your property will be looking to view after work and at weekends and we are open and at the ready to handle these requests. 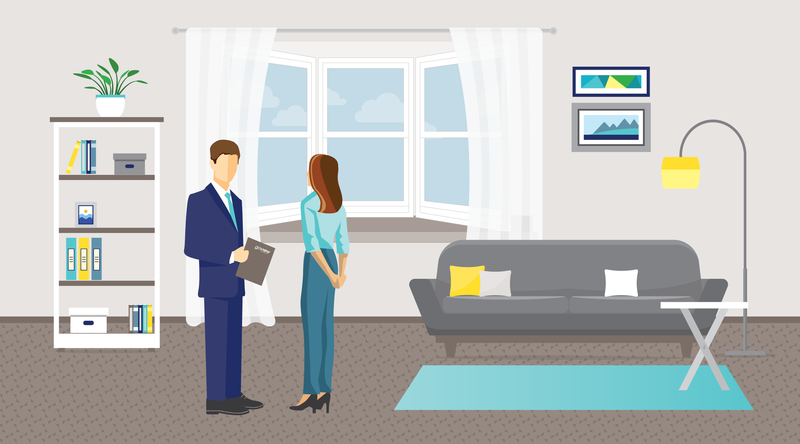 Feedback is given promptly to clients after viewings and we look to give advice and guidance to clients in an effort to reach our shared goal of getting the property sold or let for the best price possible. We are a value-led organisation. An example of this is that for lettings we take commission on a monthly basis. This ensures optimum cash-flow for landlord clients with no up-front commission in addition to no administration fees.